In an attempt to keep my New Years Resolution, I started swimming laps this year. It was going great…for the first week, that is. Then, I realized that swimming laps can be kind of boring. Also, the longer I swam the slower I went. So, I went on a quest to find some item that would add joy to my swimming experience. What I found on my long and harrowing quest to my computer was that music was the key to my dilemma. 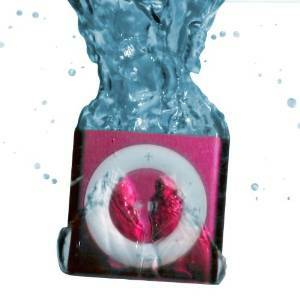 So, I bought a Waterproof iPod Shuffle from Underwater Audio and it changed everything! Get ready to have your mind blown as I tell you why iPod swimming is far superior to normal swimming! Ok, so one of the biggest ways that iPod swimming is superior is that it lets you use music to create custom workouts. Like I said before, the longer I swam the slower I got. But with music playing in a pattern of songs that I set, I am encouraged to swim fast sprints and slow hard pulls. That way, I get a total workout without slowing down to a crawl while I’m doing the crawl. 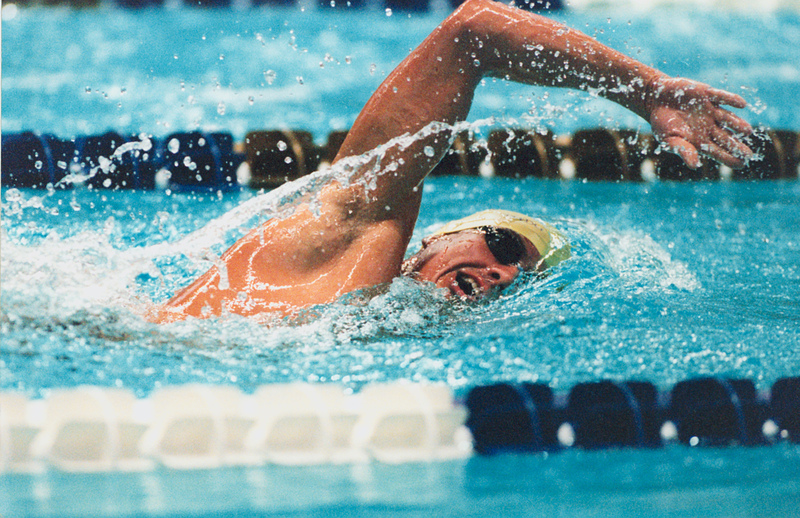 Another key to a successful swim is having good rhythm. 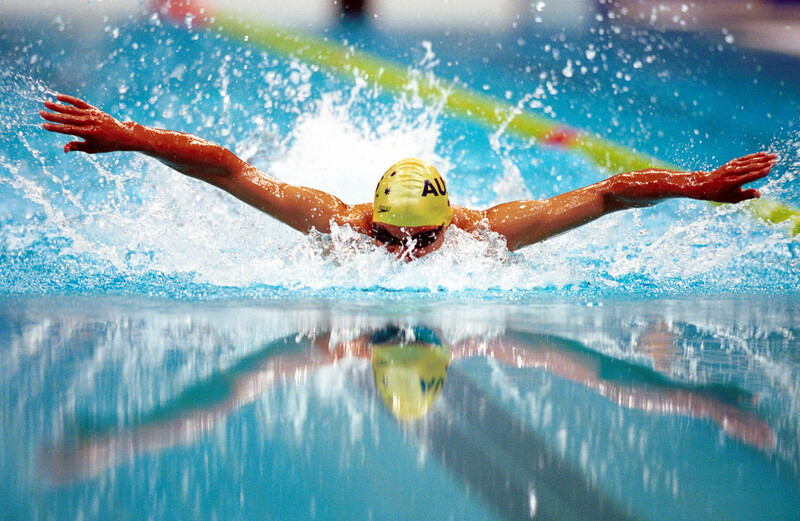 Swimming involves a lot of moving parts and if they aren’t all moving together, then you are going have a hard, slow go of it. With music playing while you swim, you can quickly find a beat and rhythm that propels you quickly through the water. Timing your kicks, arms, and breathing will be much easier to do as you rock out to Pink Floyd. The biggest benefit I found for swimming with an iPod is that I can swim so much longer than I could when I didn’t listen to anything. Music has been proven to distract athletes from minor pain and discomfort allowing for longer workouts. And let me tell you, it’s so true! While listening to music, I could forget about the burning in my muscles and keep swimming. Let me end with this: IT’S ALL ABOUT THE MUSIC! Swimming with music will boost your workout in so many ways! You should really just start using it right now! So, go to Underwateraudio.com and order your Waterproof iPod Shuffle and start getting stronger and faster today!